Every year millions of dollars are wasted in improper waste management, which is an easy problem to tackle at the user level. By making an easy way for users to manage their waste properly, we can greatly reduce damage. 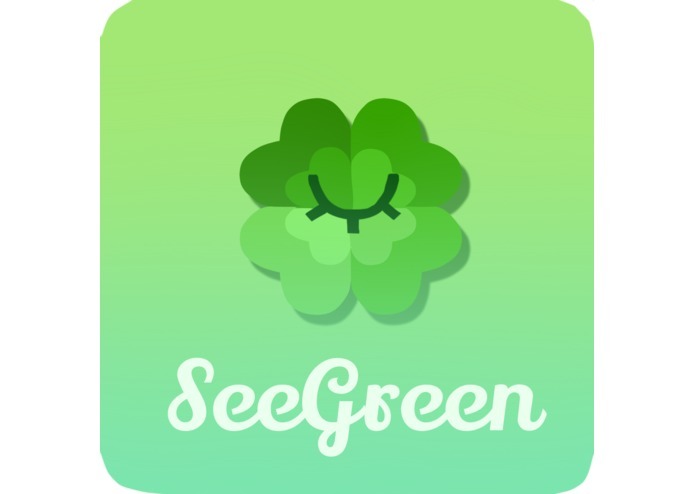 We at SeaGreen wish to spread awareness about this topic and have created a unique, innovative solution utilizing computer vision, AI, and natural language processing. Our Android app comes with two features: 1) Recyclable item image recognition: Using the camera, users can query any object to learn how to sort it for waste. The categories are Trash, Recycling, and Compost. 2) AI Chatbot: This interactive chatbot lets users interact through text and natural language to learn the recycling status for anything they want to know about. The bot learns from machine learning and NLP to better respond to user questions. 1) Item Recognition: A custom camera view utilizes Microsoft's Computer Vision API, IBM bluemix, and Android Studio, calling the APIs at regular intervals. In the back end, machine learning and NLP tell users which bin to place an object into using text analytics. 2) AI Chatbot: We mainly used Java on the front end, with Python Flask and IBM bluemix/text analytics in the back-end to process language. We had custom-tune some text analytics inside the Android application in order to classify API outputs for our purposes. Working with Android Studio to create a custom camera view was tricky. In addition, the CV portion required running asynchronous tasks with multiple threads, requiring very explicit synchronization for multi-programming. Python Flask was challenging to work with because servers didn't behave as efficiently as we thought to coordinate the different technologies we used. A lot of APIs had compatibility issues as well. IBM bluemix sometime yielded unexpected results. Making sure that the chatbot knew the right questions to ask, responses to make and what input should prompt it took a lot of time. It was also tricky to code confirmation for answers that the user gives. We were able to create a cohesive product using more than five different APIs. It was very rewarding to be able to use a rising technology like computer vision to create an app that could make a big difference in many societies. This was many of our first experiences with Machine Learning and AI. We learned that creating a multiple-endpoint app is tricky and requires careful planning and communication. We'd love to add the feature to recognize multiple objects at once and label each object's status in the image. It would also be great to gear the app towards children to encourage eco-friendly habits and environmental education. Technically, we hope to improve the CV capabilities to more accurately recognize images. It would be great to partner with governmental and environmental organizations to raise awareness about waste management and research further into needs in the industry. Using more machine learning algorithms, we want to gather more user-based data to better predict results. We think design and the way users interact with technology is important, so more time to polish the user experience and incentivize user is another long-term goal. Wrote the computer vision and other general aspects of the android app. I worked on the back end, using Machine Learning and Natural Language Processing to process data and return analytics about said data.